There aren’t too many shows on television I enjoy. I admit to a particular fondness for shows like 24 and CSI, partly because it’s these kinds of television shows that take incredible writing and research and turn them into entertainment that is gripping and leave you hanging on the edge of your seat. However, sheepishly, I must admit that I am now glued to American Idol. I guess it’s because I actually discovered it for the first time this season. I noticed a few contestants from Sacramento and started watching this month, partly to see what all the hype was about, and actually “got hooked”. There’s something about the underdog that always gets to me. I remember when the 49er’s were hardly a blip on the radar and when the Kings were that team from where? There is something hopeful in the unexpected win of an underdog contestant, a game show featuring someone like me who answered the million dollar question, a lottery win for the desperate and downtrodden, or a gold medal in the Olympics. I especially pay attention when the underdog sheds a tear in gratitude and humility, for an unexpected merit, or surprise performance. These things are what keep me glued to this pop culture show. Our son competed in a district wide oral language competition last week and his verse choir recited an incredible oration about the history of the Pony Express. As I sat in the audience and watched Conor center stage with his team, I was particularly impressed that he didn’t allow the huge stage to swallow him up. He came down front, and smiled through the entire presentation, his gestures were in synch with his team and he kept his composure and poise throughout. It was essentially a flawless performance. 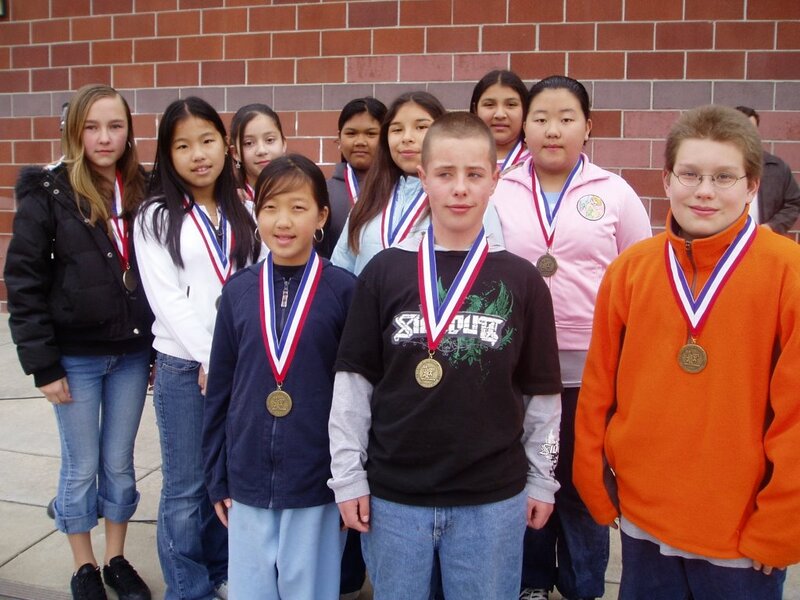 As I listened to the competition, I just knew, this group was going to get awarded the gold medal. “Mom, I’m so happy to have made it this far. It doesn’t matter what medal we get, I’m just happy that we made it to the finals!” His words echoed in my mind as I watched his team exit the stage. I was so proud to be his mother. The little things have always meant so much to him and when the big things come have come along, he always manages to sponge every moment into his soul and then exhale it into his countenance as if it was the singularly best day of his life. It is the freshness of his youth that touches me. As American Idol winds down the list of contestants from 24 hopefuls to 12, I have my favorites. They are the most humble of the group. I notice that they are the most expressive and emotional performers because I think they are just glad to have had the opportunity to be there for that one shining moment. 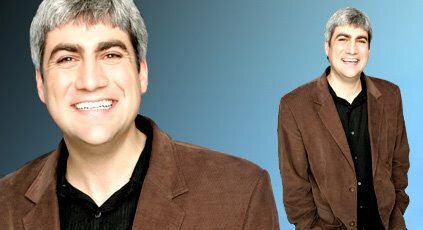 So, I root for them because as they pulled themselves onto the national stage from virtual obscurity, they didn’t let the attention of the spotlight dim their personalities or their Yeah, I'm a huge Taylor Hicks fan uniqueness. Whether it’s the 16 year old soulfulness of Lisa Tucker or the little firecracker girl from Georgia, Paris Bennett, long after the season has ended, I’ll long remember how both of them jumped into the arms of their family members to share their happiness at having given their best to their inspiring performances. I watched Conor waiting for the judges to tally their votes and I knew his team had won, but he wasn’t sure and the suspense was torturing him for those few minutes of waiting. When they finally announced the winning gold medal oral language team by the title of the speech they had delivered, I saw him fly five feet into the air and scream. As he walked up to receive his gold medal, I saw that he was crying from the sheer joy of being recognized for his hard work and dedication and from the experienced of having done his very best, and that was a red letter moment indeed. When Conor took the time to approach the judges to thank them personally for the opportunity to perform for them, I knew that JD and I, while we were very proud of the gold medal around his neck, we were more proud of the fact that he was our son. I realized that what I am saying is nothing new. Proud parents abound everywhere…whether you are the parent of an American Idol, or an Olympian, or just a twelve year old boy becoming a wonderful and delightful young man.